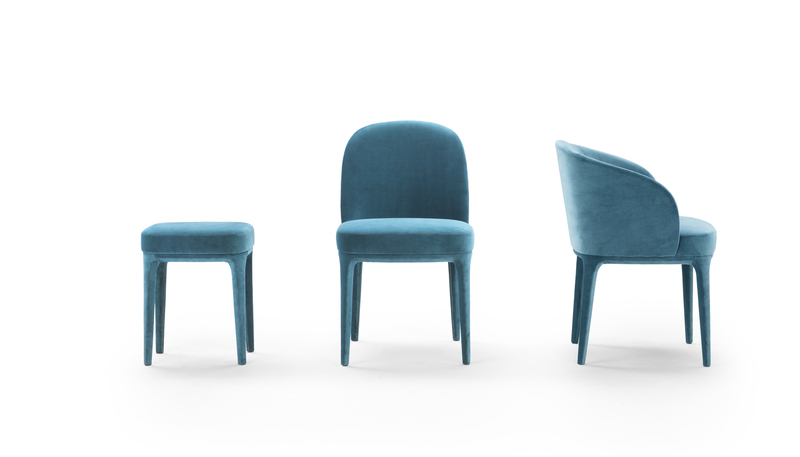 Contract collection of armchairs, sofas and chairs with curved and elegant lines, Paris offers a complete programme for restaurants, hotels and lobbies furnishing. 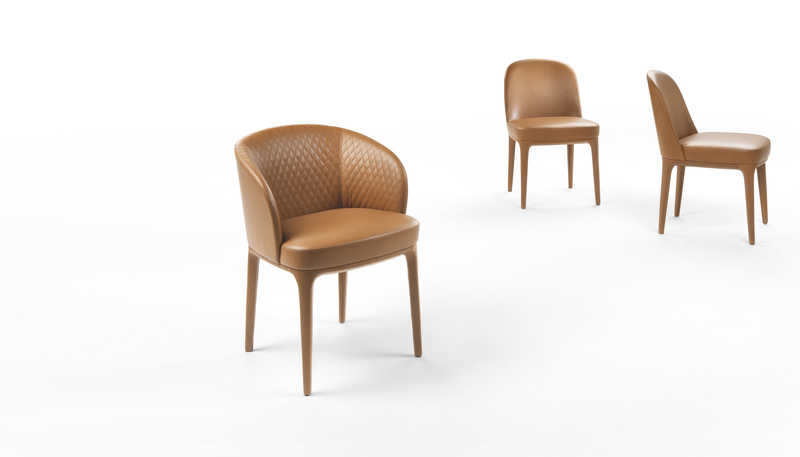 Available in fabric, leather and artificial leather, with or without quilting, with an oak base that can be stained according to the oak finishes or covered in the same fabric or leather. 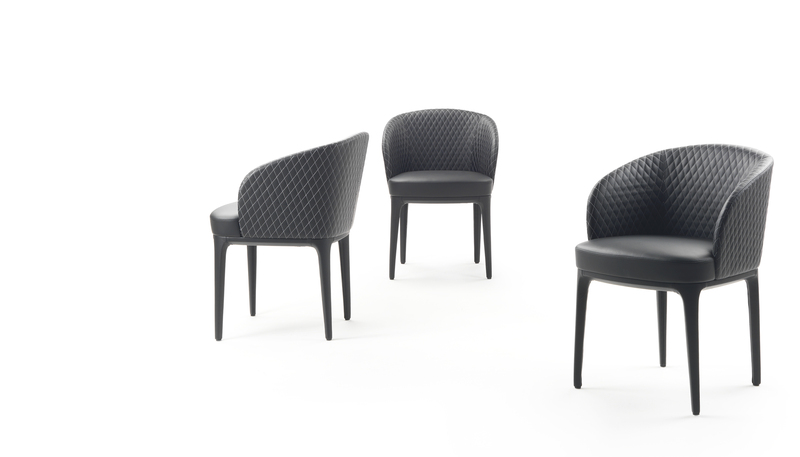 The chairs, with and without armrests, are also suitable for a domestic use in a refined dining room.